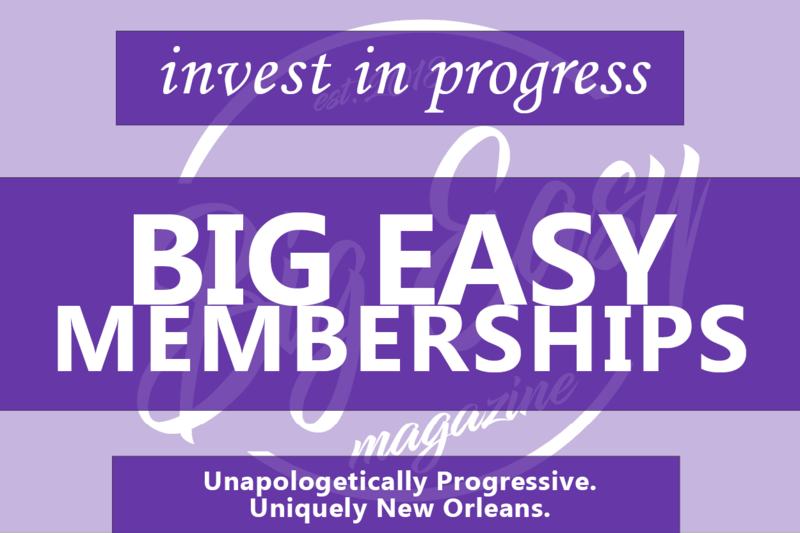 The Progressive’s Lifestyle: Let Them Club for King Cake! 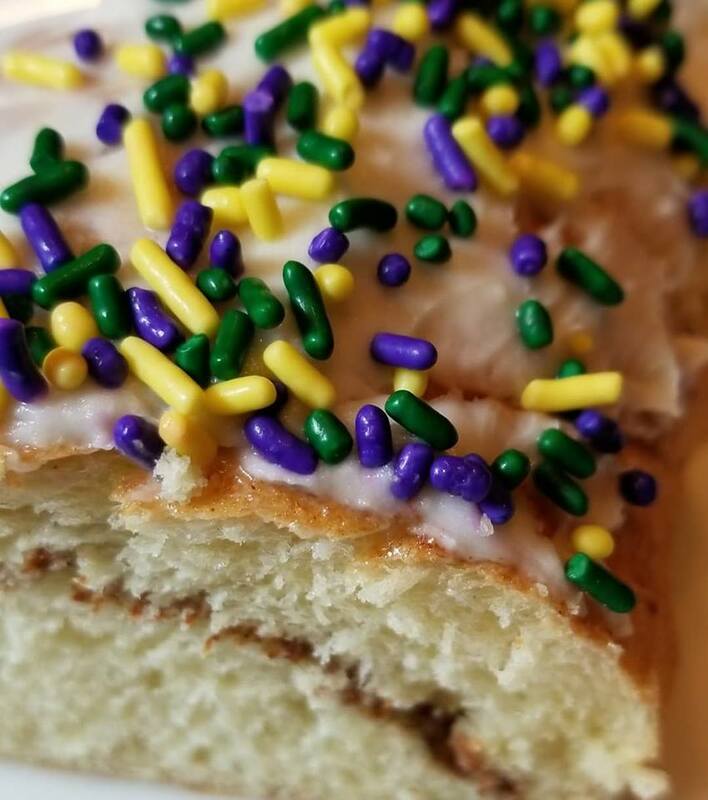 With the official start of Carnival season being Kings’ Day (January 6th), New Orleans will see multiple bakeries across the city bust open their doors and bring in hungry pastry lovers for the deliciousness that is King Cake. And while mainstays like Gambino’s and Haydel’s will for sure be taking orders, one new startup looks to make quite the impression. King Cake Hub, whose physical location is located in the Mortuary Haunted House on Canal St, is a new website that serves lovers of this Mardi Gras desert with a special subscription club dedicated to the King Cake and all of its varieties. Started by the folks behind Pizza NOLA, King Cake Hub offers a limited supply of 200 club spots at $300 a pop, granting subscribers weekly delivery of the best our bakeries have to offer, in different flavors. This club is called the King Cake Coterie. Kicking off on Kings’ Day this Sunday, King Cake Hub will offer music from the likes of The Panorama Brass Band from 8 AM to 10 AM, as well as the cutting of the first piece of Carnival season King Cake. A collaboration between Gambino’s and Pizza NOLA, this flavor will make its debut on Sunday. Not much else is known beyond the cream cheese topping and classic style dough, but for us, any surprise involving King Cake is a good surprise! “Leave the gun, take the cannoli,” is a popular line from the first Godfather film. 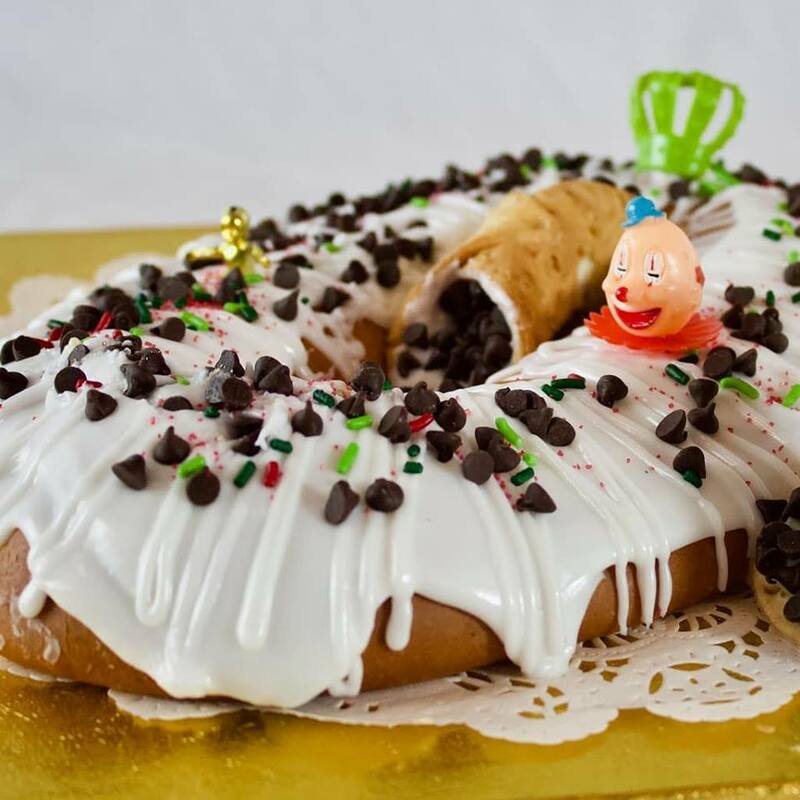 Indeed, topped with chocolate chips, Italian Flag sprinkle decoration, and stuffed with a creamy filling (of course), Cannata’s signature from Sicily brings the sweet all the way home. For those wanting more specific dietary options, Girls Gone Vegan offers a cake that ranges from Peanut Butter Chocolate to Apple Pie. Free of gluten, eggs, and dairy, these specialties require 48-hour notice before delivery or pickup. 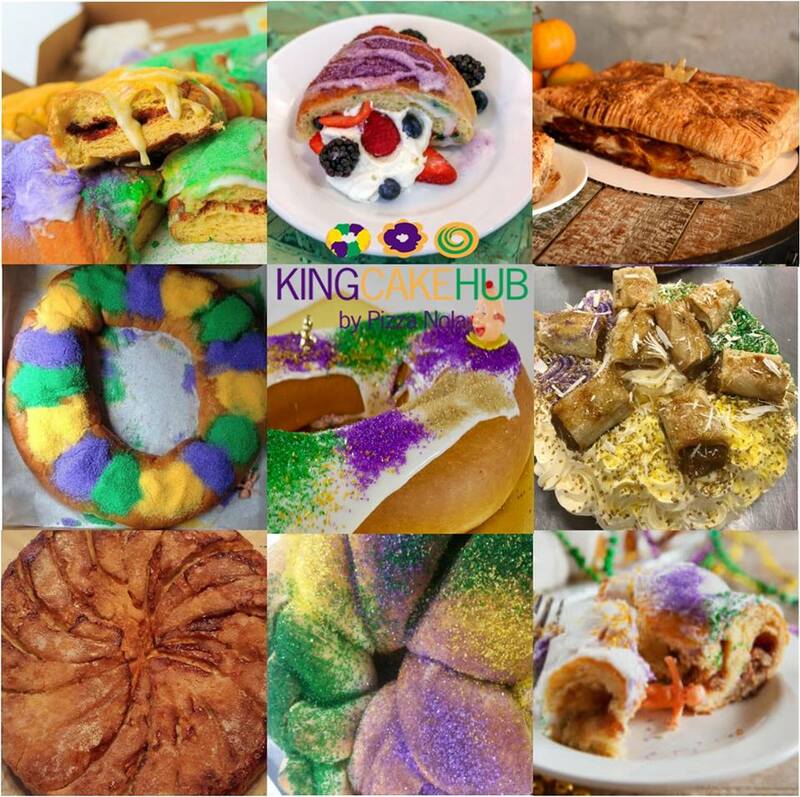 With offerings from Hi-Do, NOCCA, and more, King Cake Hub is an exciting way for New Orleanians foreign and domestic to celebrate Mardi Gras with some style and some flavor!